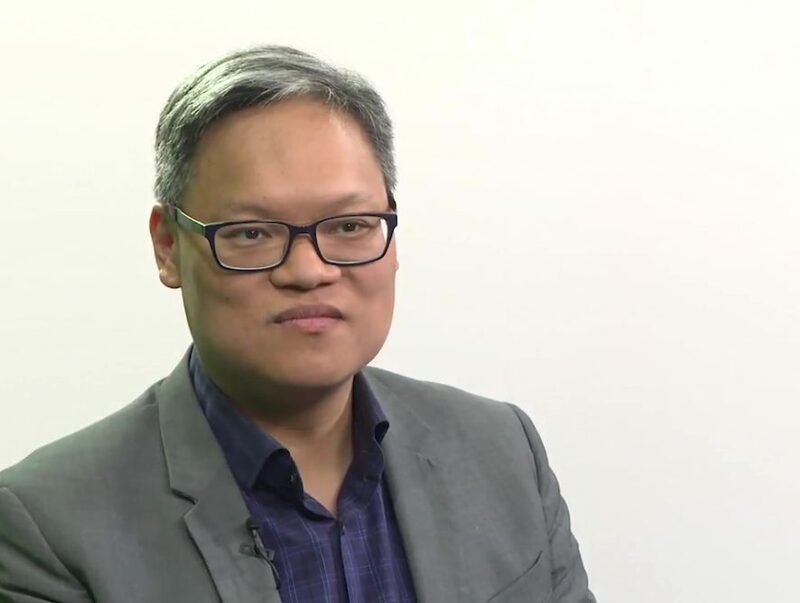 Victor Shih is Associate Professor of Political Economy at the School of Global Policy & Strategy at the University of California San Diego. He has published widely on the politics of Chinese banking policies, fiscal policies and exchange rates. He was the first analyst to identify the risk of massive local government debt. He is the author of Factions and Finance in China: Elite Conflict and Inflation. Shih is currently engaged in a study of how the coalition-formation strategies of founding leaders had a profound impact on the evolution of the Chinese Communist Party. 1, You were the first analyst to identify the risk of massive local government debt in China. What is the current debt situation? 2, The Made in China 2025 plan has made massive amounts of funding available to targeted industries. Is this the right way to go about industrial upgrading? 3, What do you expect to happen at the 19th Party Congress in terms of economic reform? Our video series “What is the Future of Made in China?” was filmed on the sidelines of a symposium of the same name held at the University of Göttingen on 17 July 2017 which drew together many of the leading thinkers on this topic from around the globe. In our conversations with three of these experts (Barry Naughton, Victor Shih, and Doris Fischer) we explore China’s new generation of muscular industrial policies that aim at making China a high-tech economy and innovation superpower. The conversations offer insight into what lies ahead for the Chinese economy and illuminate the implications of China’s plans for European countries with their own ambitions in an Industry 4.0 world.